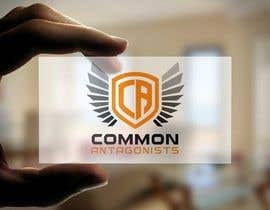 I'm looking for a primary or secondary logo for our gaming community. 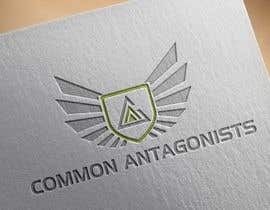 We currently have one but I feel it lacks certain strengths... 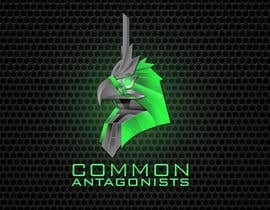 I like the idea of a simple logo but I also would like it to have a esports team logo theme, also the incorporation of a bird(ornate hawk eagle) would also be great but that's up to your taste, I was thinking about having a team mascot but you decide what looks best, that's completely optional. 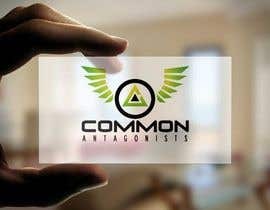 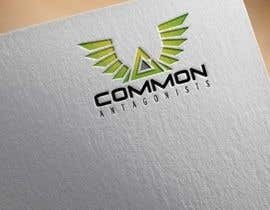 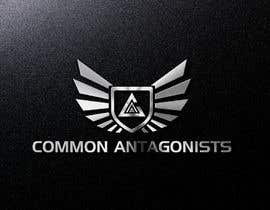 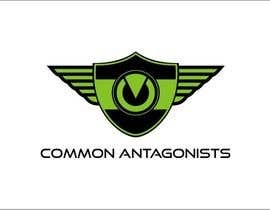 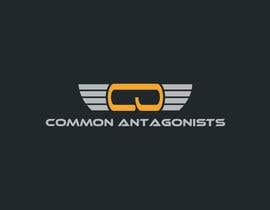 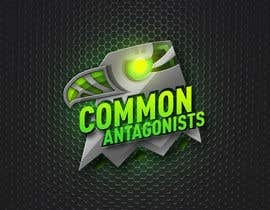 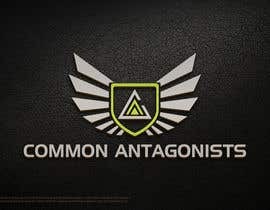 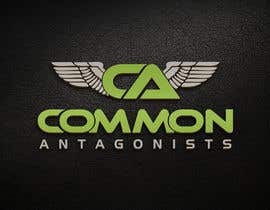 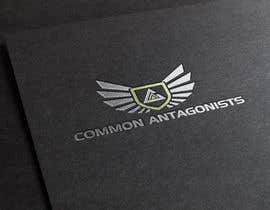 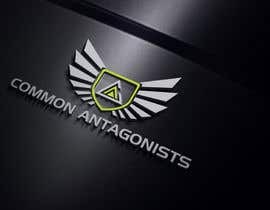 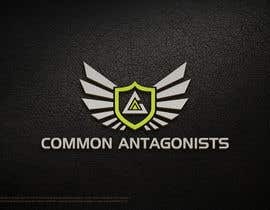 Our community is named "Common Antagonists" and our colors are green, black, and silver. 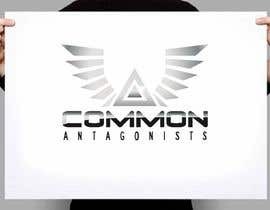 I attached the files of our old logo, thank you and good luck!